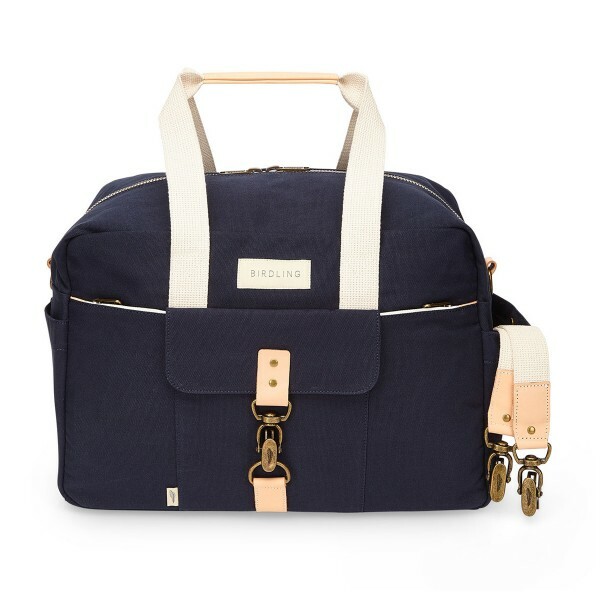 Founded by lifelong best friends and mamas, Courtney Reenstra and Meagan Coomber, Birdling Bags was founded after Courtney began packing for her first trip as a mother in 2012 and quickly realized that there had to be a better bag option for packing and staying organized while traveling with a baby. Lucky for us – she couldn’t find one and decided to create her own. 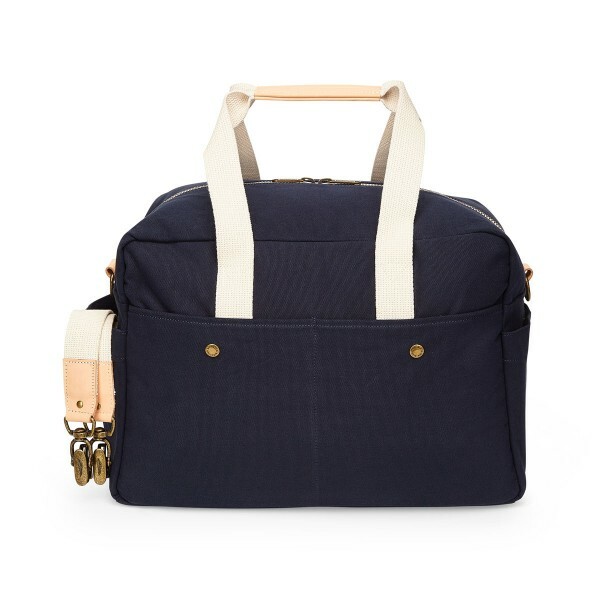 With the help of Meagan and a year of gathering concepts and samples, the duo released the original compartmentalized Birdling Bags Weekender. 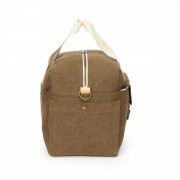 A huge success, they now makes bags for everyone to use every day. 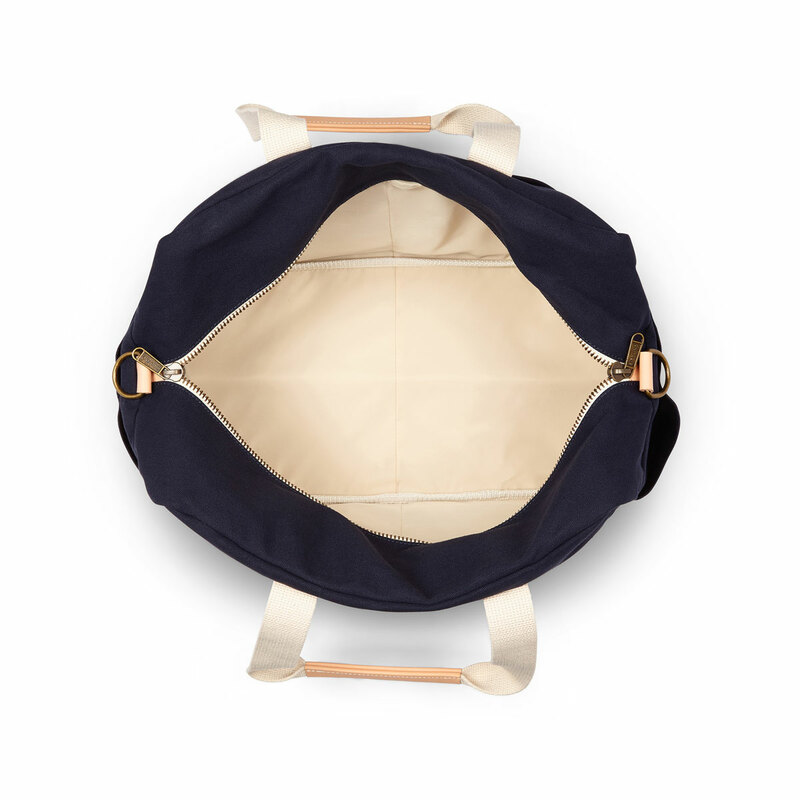 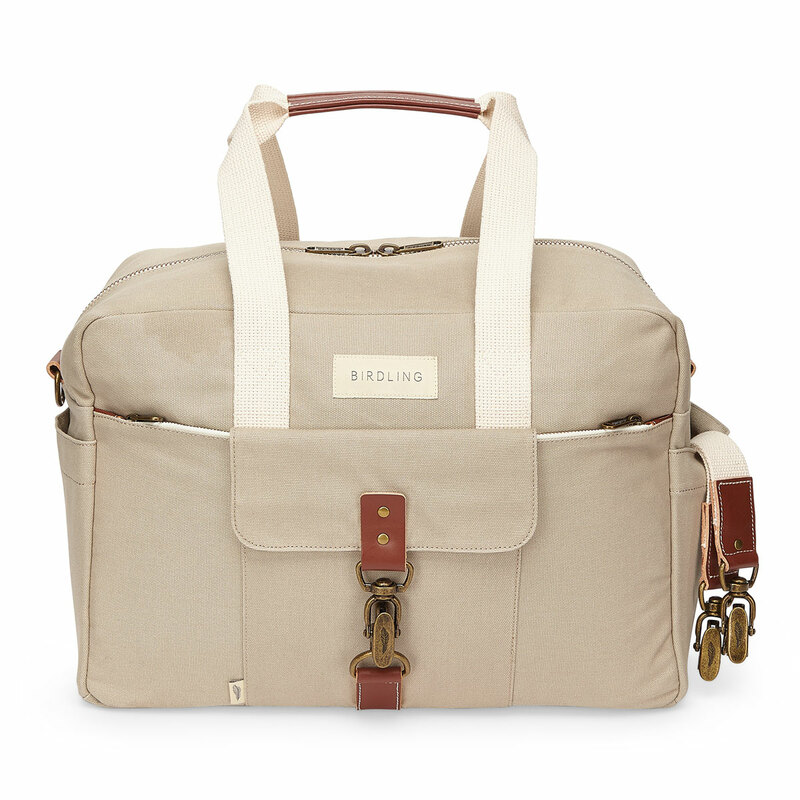 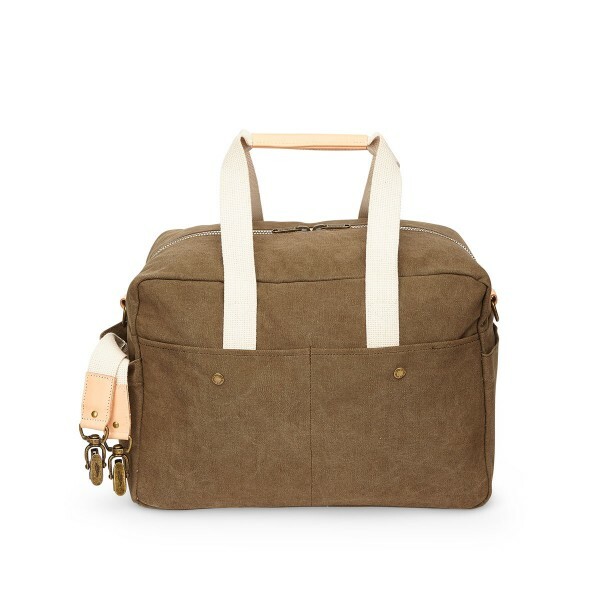 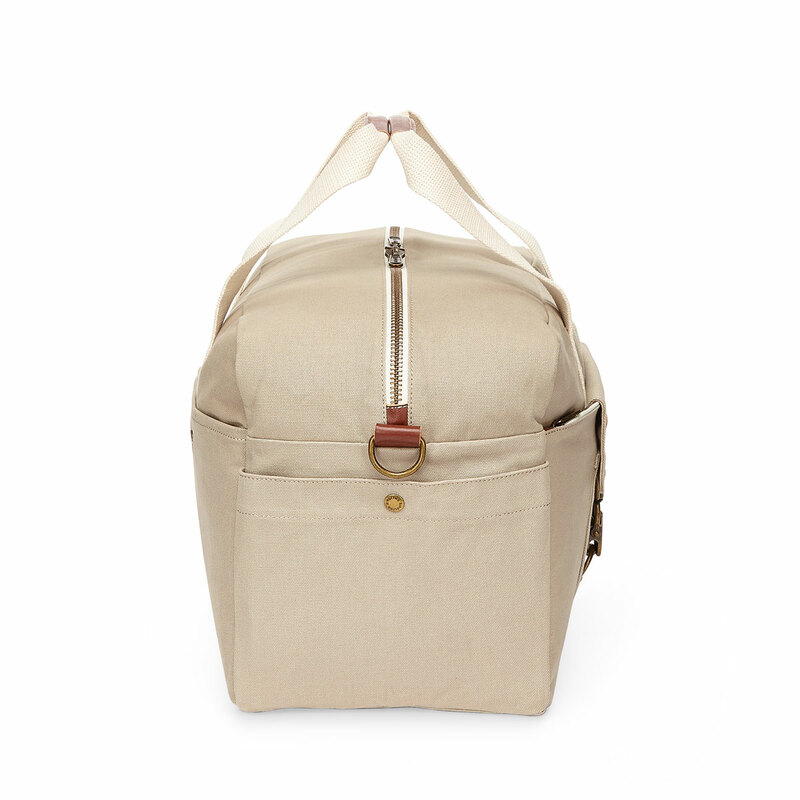 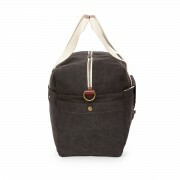 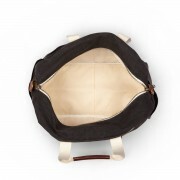 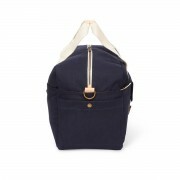 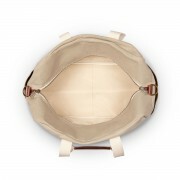 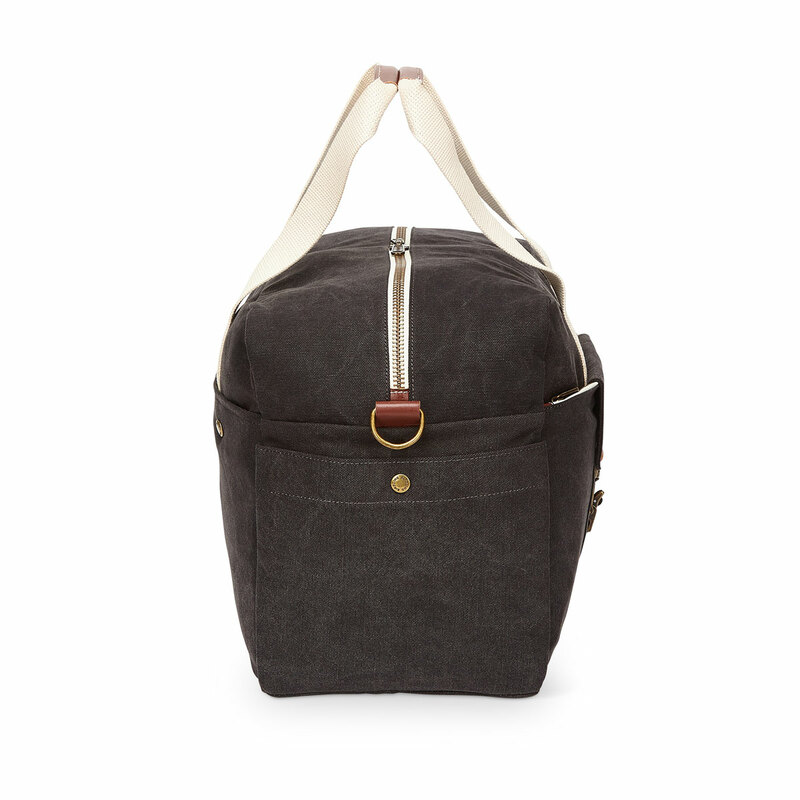 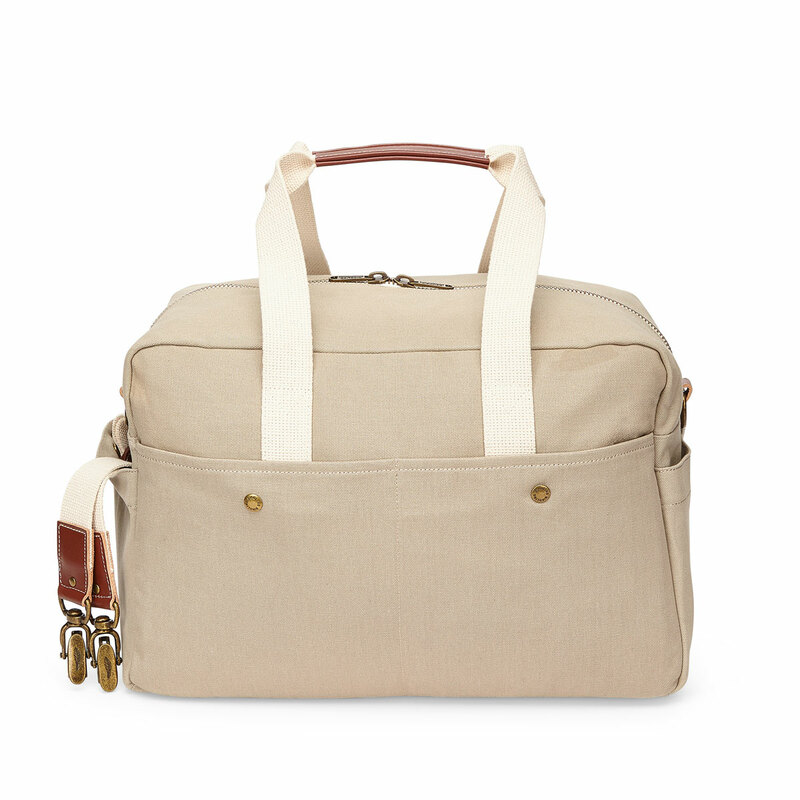 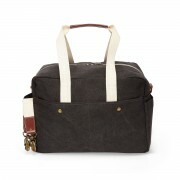 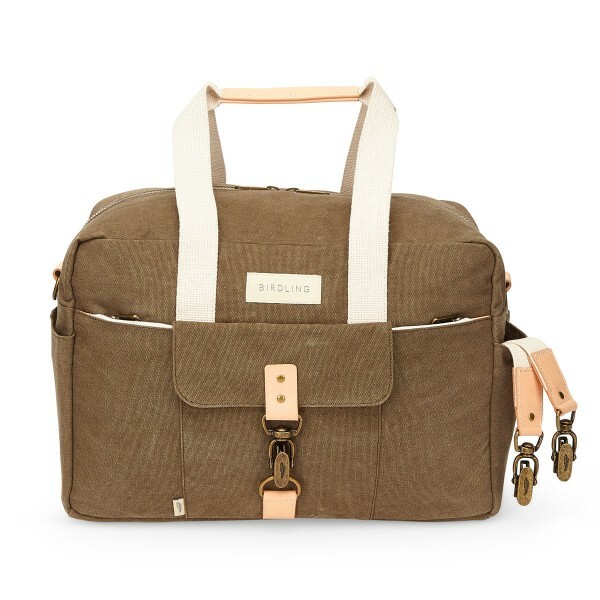 The Birdling Bags The Overnighter bag just the thing you need for that longer trip away with your baby. 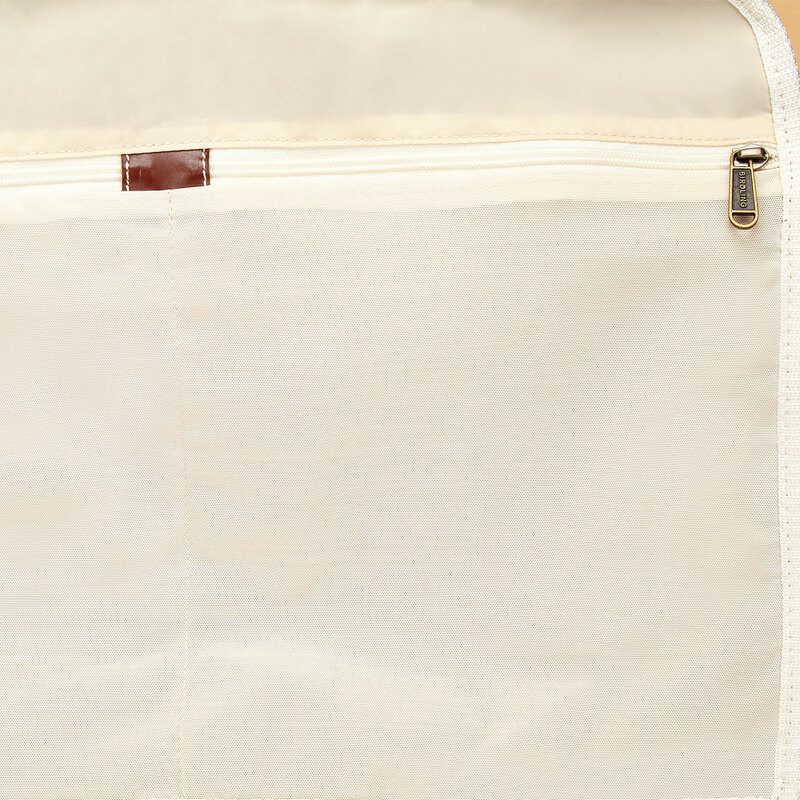 With 11 pockets, you’ll stay super organized and in control wherever you may go.